ONE BUSINESS FOR ALL YOUR EARTHMOVING SOLUTIONS! MPC Earthmoving has the resources and knowledge to undertake any subdivision developments whether residential, rural, commercial or industrial. We have undertaken subdivisions directly, as well as subcontracted to major players in New South Wales. All our work meets Local Government and Roads and Maritimes Services specifications. 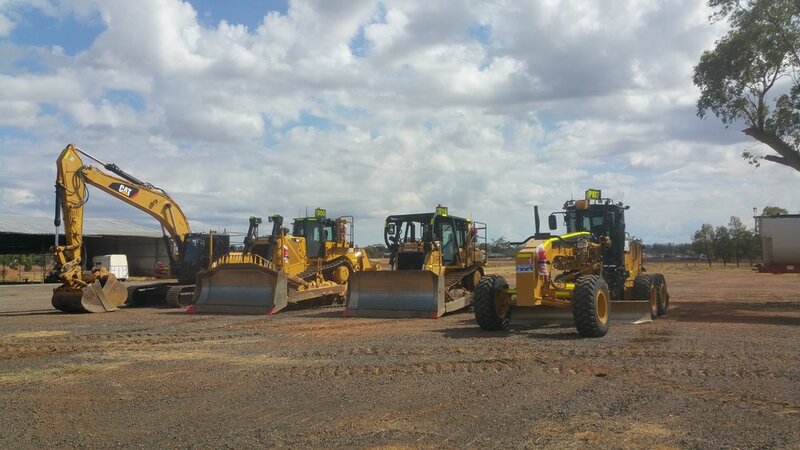 MPC Earthmoving offers civil construction services throughout Australia. We have been instrumental in providing quality services for civil infrastructure works since 2004. Our experience and collaborative approach with clients enables us to deliver a broad range of civil infrastructure works tailored to each unique operating environment. MPC Earthmoving has the resources and experience to manage all types of conservation earthworks including rehabilitation planning; undertaking erosion and sediment control; rehabilitation of degraded areas and mine sites; planning and constructing earthworks for re-vegetation; catchment and property conservation management. MPC Earthmoving can supply quality plant equipment for your dry hire needs. If you are in need of wet hire we can provide reliable labour to see out your job. Equipment we can supply includes but is not limited to; Excavators, Dozers, Graders, Watercarts, Rollers, Skid Steers, and Dump trucks.